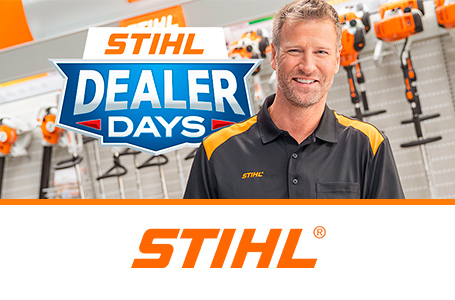 "I am a STIHL dealer so I have tried and own many of their products. This is one of the best pieces of equipment I have ever used." 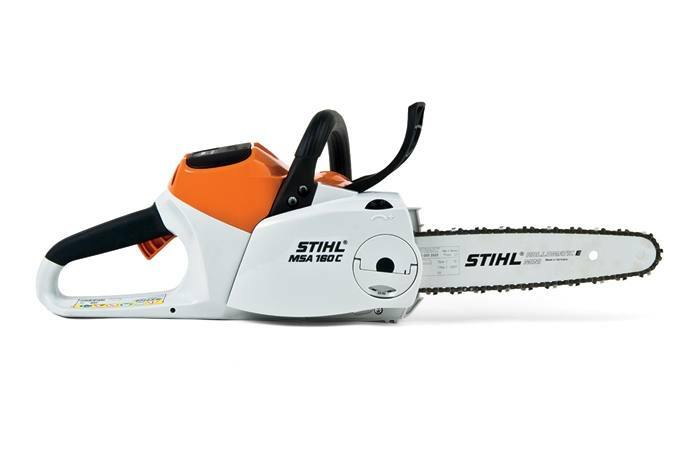 Now here's a game changer in chainsaws. Lightweight. Powerful. Easy to start. Quiet. With no mixing. No cords. And almost no sound. (Your neighbors will love this saw as much as you do.) The MSA 160 C-BQ is powered by a Lithium-Ion battery. This little workhorse starts instantly, delivering 36 volts of power from its commercial-grade, high-torque brushless motor. 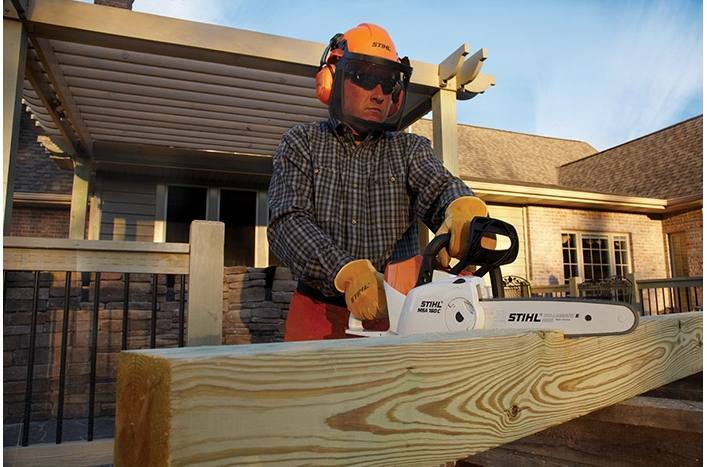 Enough power to take on just about any cutting job in your yard. And the Quick Chain Adjuster allows you to adjust the chain tension without tools for added convenience. The actual listed guide bar length can vary from the effective cutting length based on which powerhead it is installed on. Run time may vary based on battery type, charge level and capacity, model, operating style and conditions. Batteries and chargers can be purchased separately or as a combined set with tool. STIHL Quickstop® Plus (Q) - an additional chain braking feature: STIHL offers an additional, manually-activated chain brake on some models. This system is designed to engage when the operator's right hand completely releases the rear handle, stopping the chain within one second. Available on some models. STIHL Electric Brushless Motor: Lightweight and compact, STIHL electric motors require minimal maintenance and feature low noise levels and reduced vibration. STIHL recommends #3670 (71 PM3 64) OILOMATIC® saw chain and 12" 3005 008 3405 STIHL ROLLOMATIC® E guide bar combination. The actual listed guide bar length can vary from the effective cutting length based on which powerhead it is installed on. Chainsaw weights include recommended bar and chain combination. Batteries and chargers can be purchased separately or as a combined set with tool.